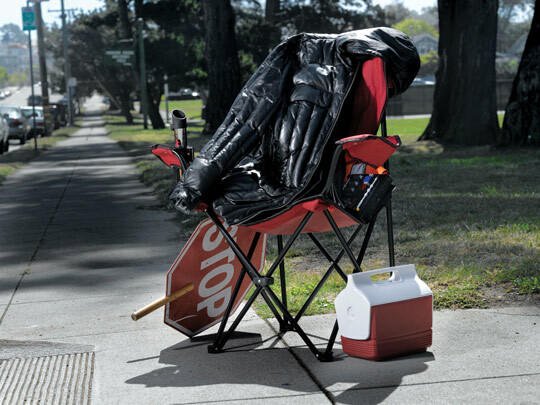 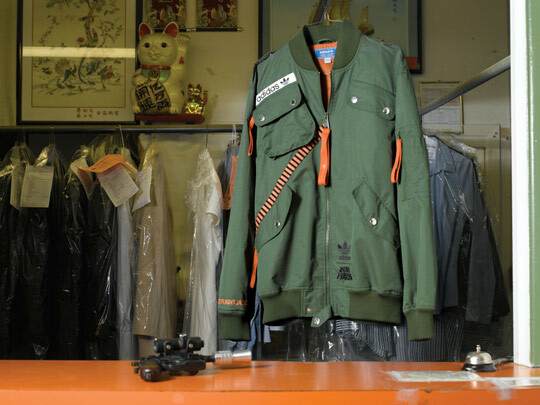 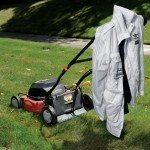 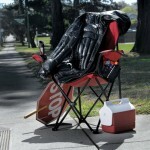 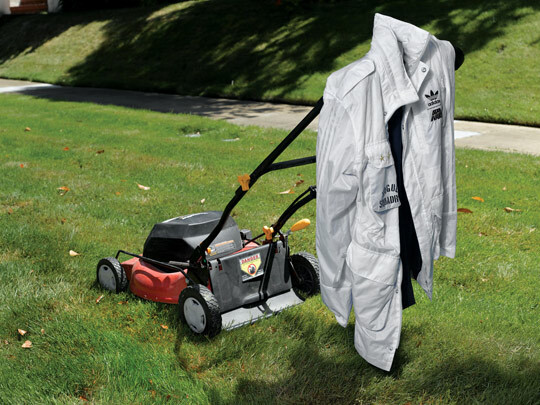 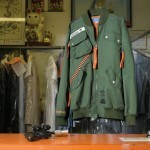 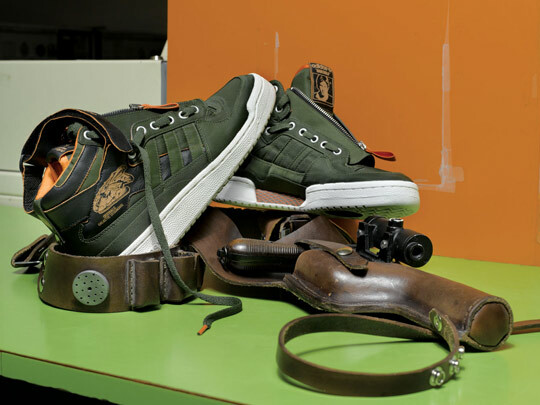 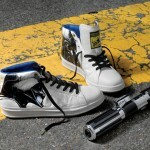 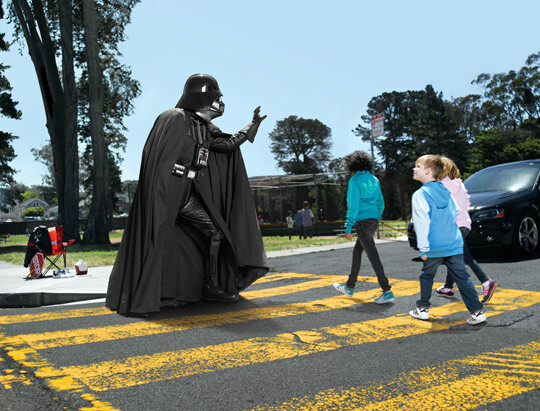 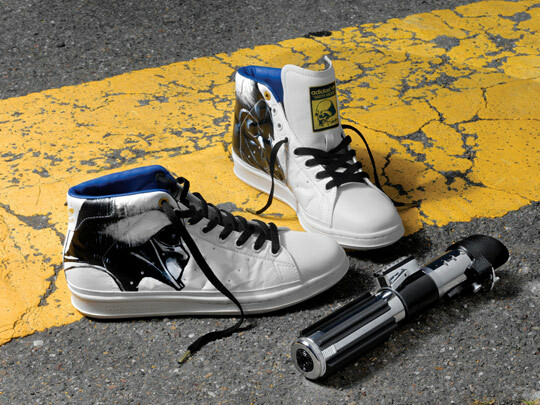 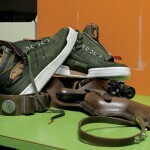 Nice and humor­ous cam­paign from Star Wars x Adi­das for their Fall/Winter 2011 Look­book. 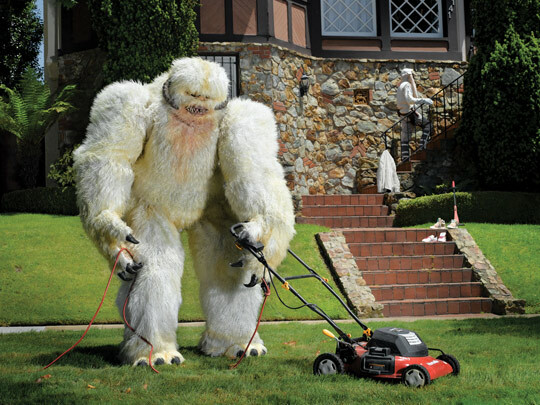 A Wampa mows the lawn. 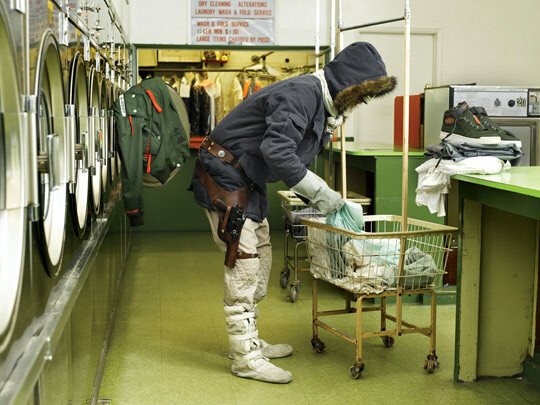 Vad­er works as a cross­ing guard.